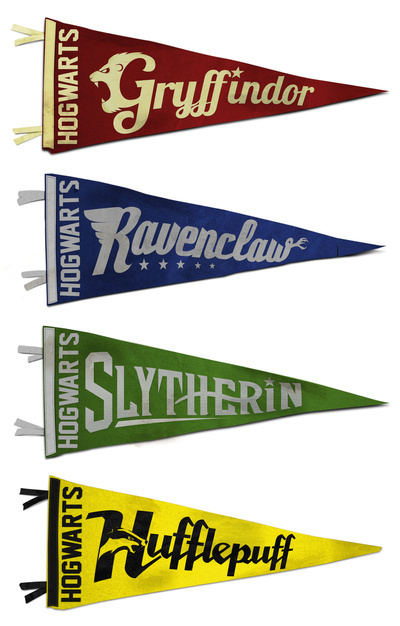 Hogwarts House Pennant Collection. $15-$35 (depending on size) for the whole set - I want them! They're so cool!. 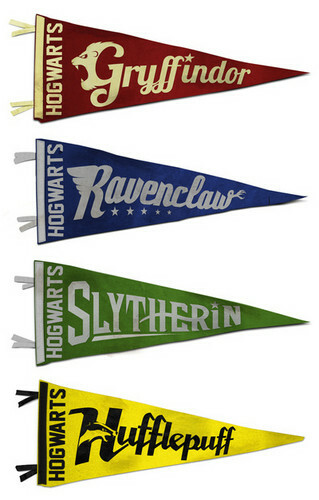 Wallpaper and background images in the 해리 포터 club tagged: harry potter houses pennant.